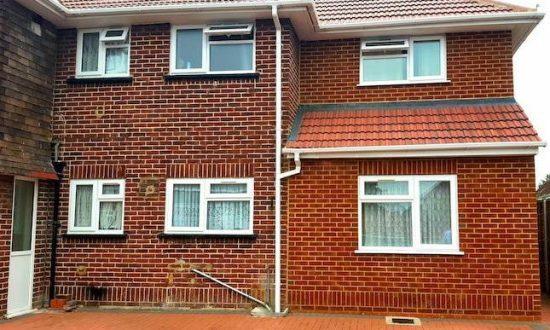 Bright and spacious terraced two bedroom house located on a quiet cul-de-sac, great sized bedrooms, Accommodation comprises lounge, kitchen, cloakroom and 2 bathrooms, each separate on ground floor and first floor. 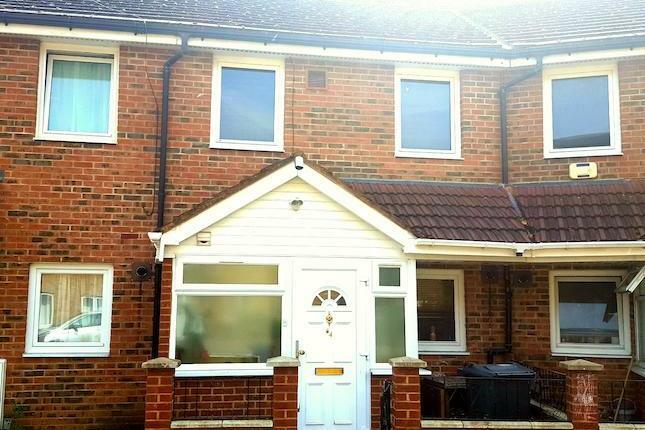 Benefits include double glazing, gas central heating, rear garden and allocated parking. Nicely laid out with plenty of room and storage. 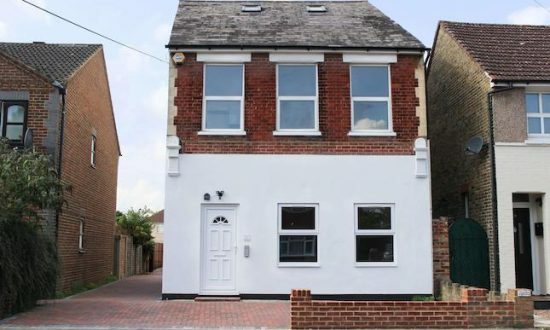 The house is located in quiet residential area just moments away from local reputable schools and the nearby amenities of Hounslow Heath/Hounslow Town Centre. 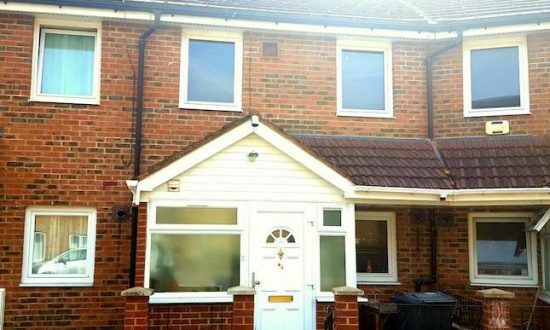 The property offers easy access to the public bus and transport links such as the Hounslow British Rail Station and Hounslow West Underground Station (Piccadilly Line). Ideally for Family sharing/ professionals and Airport Staff . Please contact Zee Estates for viewing or any further inquiries.